Theological correctness has made speaking in tongues controversial, and it confuses everyone within Christendom. Many doubts which surrendering it are creating fear instead of faith for its authenticity, meanwhile Jesus promised every believer as one of the signs to follow us. 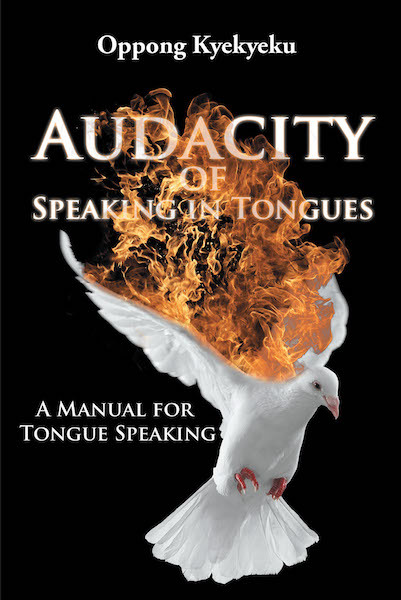 Speaking in tongues is not the Holy Spirit, but it is the evidence indicating that the Holy Spirit has come upon you. It happened on the day of Pentecost, when one hundred and twenty believers gathered together in Jerusalem. The Holy Spirit came upon all of them, and they began to speak in tongues as evidence to confirm Jesus's prophecy. Peter couldn't ignore its reality but confirmed that the Holy Spirit had come upon the Gentiles just as they received, when he heard the household of Cornelius speaking in tongues. In Ephesus, Paul also believed the fact that the Holy Spirit had come upon all the twelve converts by laying his hands on them, because they spoke in tongues. Now we contemporary Christians cannot overlook this evidence. Instead, we must continue until we pass to the next generation. Because the truth has to be told.